Riviera Villas offers Hotel Service Residences. to our guest and tenants. 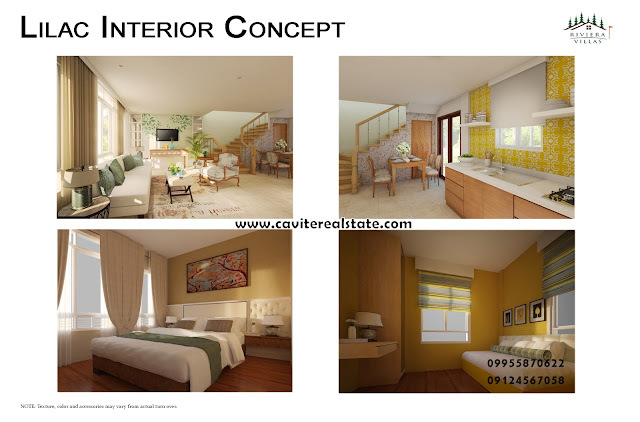 Riviera Villas will be handled and operated by Fuego Hotels. 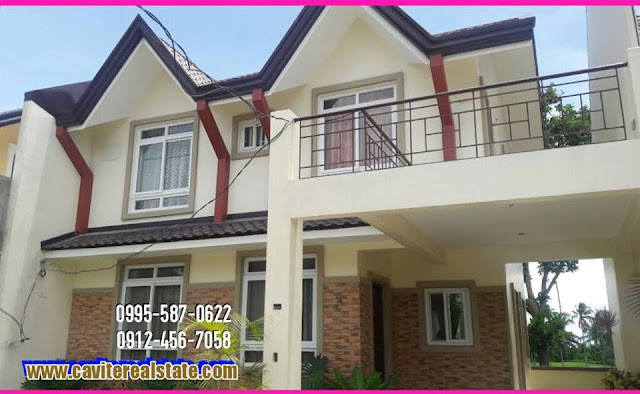 House & Lot purchase comes with one (1) Riviera Sports & Country Club membership. Leasing Services – One of the most attractive feature is that property management will be the one to look for tenants/guests so property owners will be relieved from the worries od looking and dealing with guests. Guest Relations – Collections special requests and other concerns will be handled by an in-house guest relations staff. This feature takes away the burden from the property owner in dealing with guest’s concerns. Guaranteed Maintenance – The management will handle all major and minor repairs for the property. It will be professionally maintained on a daily basis. Steady Flow Rental Income – Management pools together the total income of the entire program on a monthly basis and equally apportion to all enrolled properties depending on the property size. Thus, assuring a steady monthly income whether the properties are booked or not. 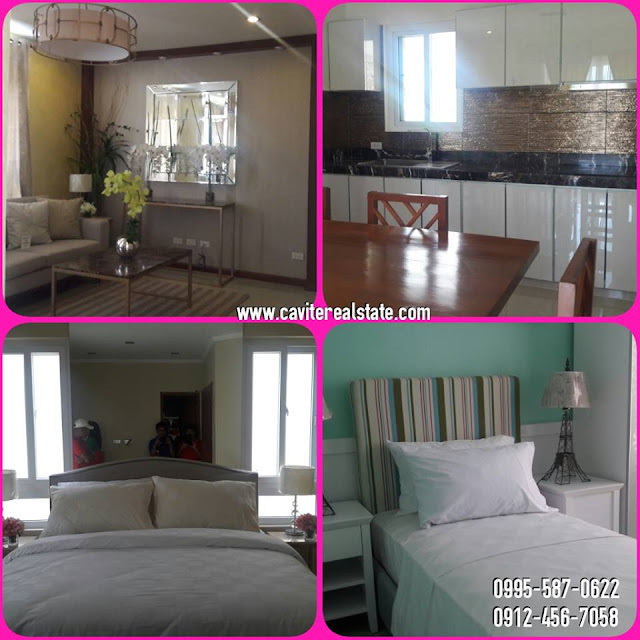 Complimentary Stay – Owners may occupy their units anytime, giving 6 months notice prior to arrival. A maximum of 30 days of usage per year is allowed. Prices and payment terms are subject to change without prior notice. For Bank Financing: Upon 30% downpayment and upon issuance of Bank Letter of Guarantee. 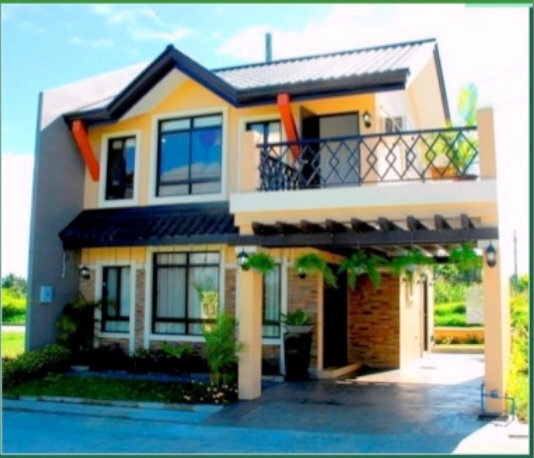 For In-house Financing: Upon completion of 50% downpayment. Fully developed access roads. Main road: 20 meters wide. 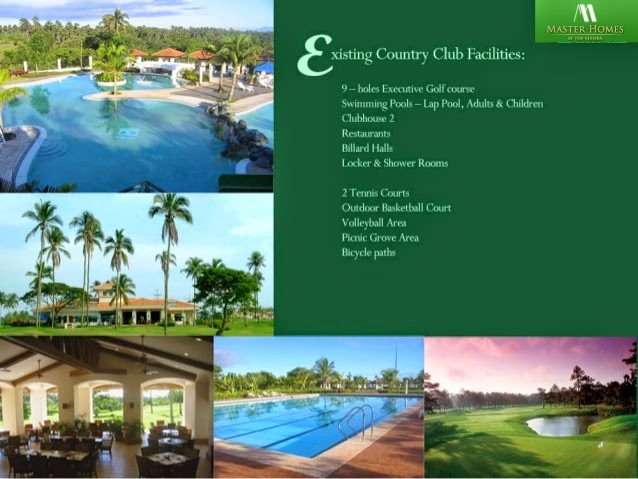 Located along the Main Road and beside the Executive Golf Course. 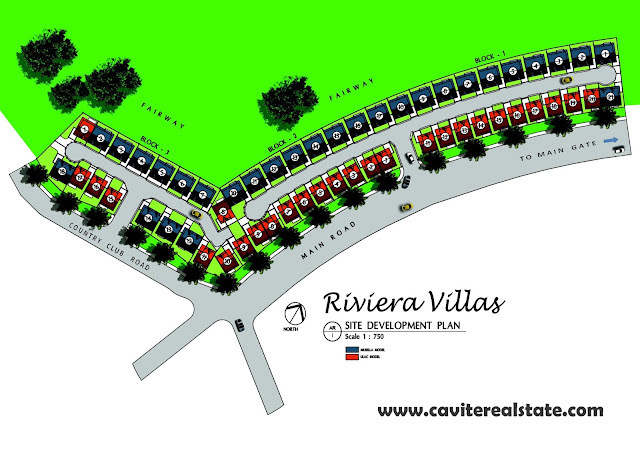 Riviera Villas marketing managed by Wyndhamm Realty Development Corp.
Riviera Villas is located along Aguinaldo Hi-way Silang Cavite. It is embedded along a famous finished Golf Community.